Would you like some shots of yourself? Maybe you want to arrange a photo shoot with or for a friend or loved one - your kids, your partner? 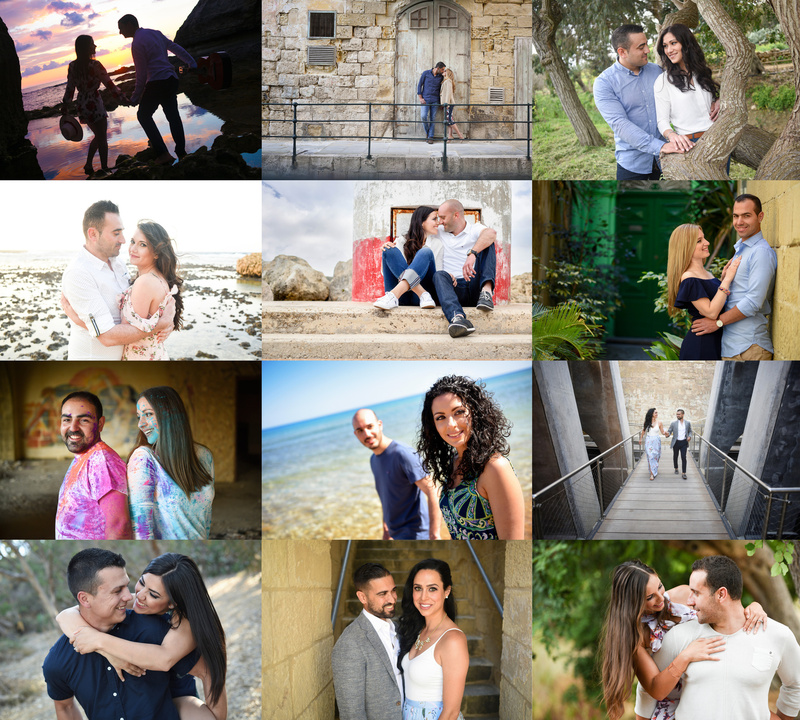 We offer a fantastic package on location photo shoots in Malta and Gozo, whether your resident or visiting for a short while. for your home, professional portfolio, facebook page etc. Promised to be fun and a price that will make this an opportunity not to be missed.